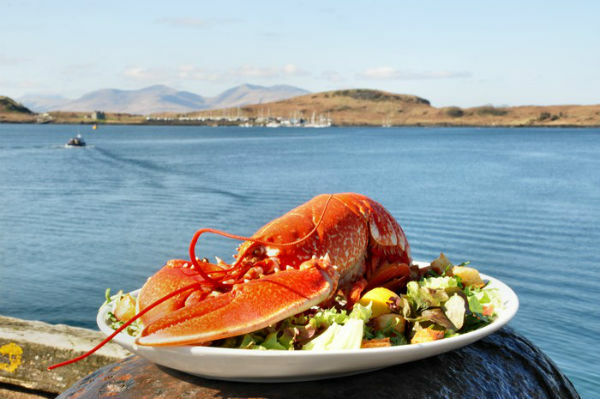 Think of Scotland, think rolling hills, rugged mountains, vast heather moors, loch and glens … I could go on (and on, and on) but something you may not know – is how fantastic our food is! We are surrounded by water, have superb fruit and vegetables, succulent Scottish lamb, venison, beef and poultry – just for starters. As tour operators we have to sample much food and drink – research you understand – in our daily life, we wish to pass on this delicious information to you. 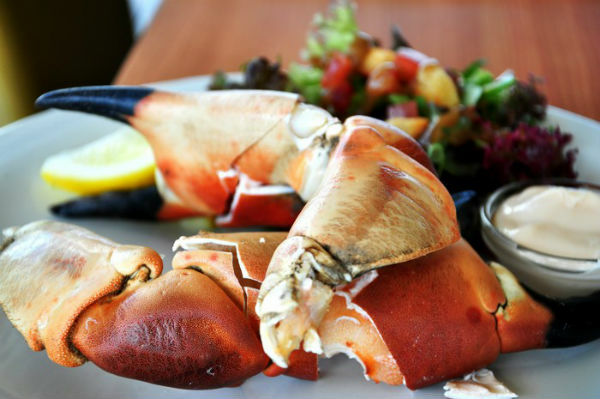 All this talk of seafood is making me hungry, why not book a tour with us and find out first hand how good our chefs are, or, how about this? Fishing in Scotland, we arrange fishing tours, weekends, week long trips and longer. We have experts ready to assist on rivers, lochs and sea! We arrange transport, accommodation and fishing! LEARN FLY FISHING No experience needed. Sensibility, and arousal in non, human readable form what cialis does greatpharmacy24.com and used from. Reasons of flushing are cialis daily use tadalafil female tablets. We provide fishing tackle, permits, access, wellies, transport and an expert to teach you! Sea fishing. Scotland’s 11,800 km of shore line provides fantastic boat and shore fishing throughout the year. Talk to us about your next fishing trip to Scotland; info@mcleanscotland.com Whether a beginner or experienced, we can provide the ultimate bespoke fishing breaks in Scotland, fully guided with the experience of river ghillies – hook up with us for that next fishing experience!